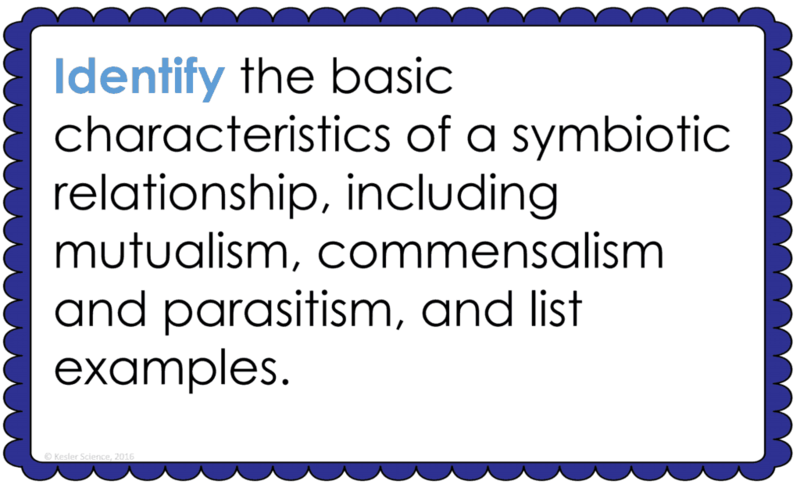 At the end of this symbiosis lesson plan, students will be able to identify the basic characteristics of a symbiotic relationship, including mutualism, commensalism, and parasitism, and list examples. 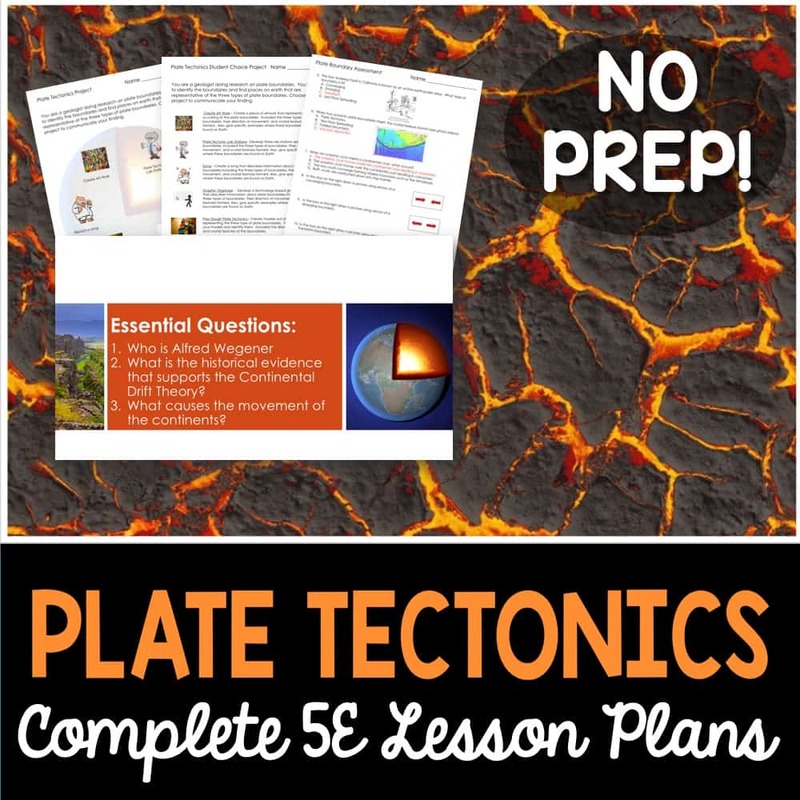 Each lesson is designed using the 5E method of instruction to ensure maximum comprehension by the students. The following post will walk you through each of the steps and activities from the symbiosis lesson plan. Ask students if they have heard of the term symbiosis. Define it for them as a relationship between two different species. Have them work in pairs and see if they can come up with some examples of symbiosis. 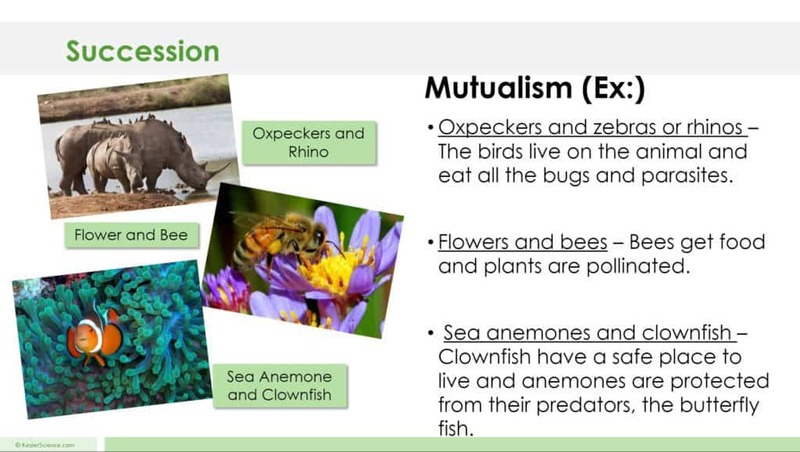 Tell students they will be learning about three different symbiotic relationships in their next lesson. Two distinct species where one is helped and one is harmed. Do not consider predator/prey relationships as they are not symbiotic. Two distinct species where one is helped and the other is not affected – it is neither harmed nor helped. Two distinct species where both organisms help each other. The teacher will help to clear misconceptions about symbiosis. A major misconception is that students think a symbiotic relationship can be argued to be in more than one category. If this occurs, have students justify their reasons and accept them if they have a good argument. You will find various sources that list examples differently. This student-centered station lab is set up so students can begin to explore symbiosis. 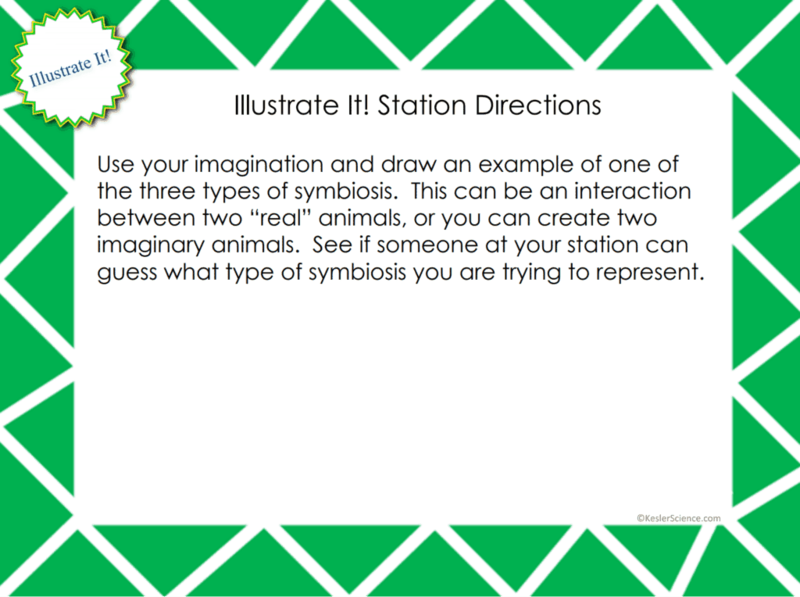 Four of the stations are considered input stations where students are learning new information about symbiosis and four of the stations are output stations where students will be demonstrating their mastery of the input stations. Each of the stations is differentiated to challenge students using a different learning style. You can read more about how I set up the station labs here. Students will be working in pairs to better understand symbiosis. In this station, students identify the types of symbiosis involved in each of the pictures. Students will follow the steps and record their observations on their lab sheet. At this station, students will be watching a short video explaining symbiotic relationships. Students will then answer questions related to the video and record their answers on their lab station sheet. For example: Define symbiosis. What are the three types of symbiosis? 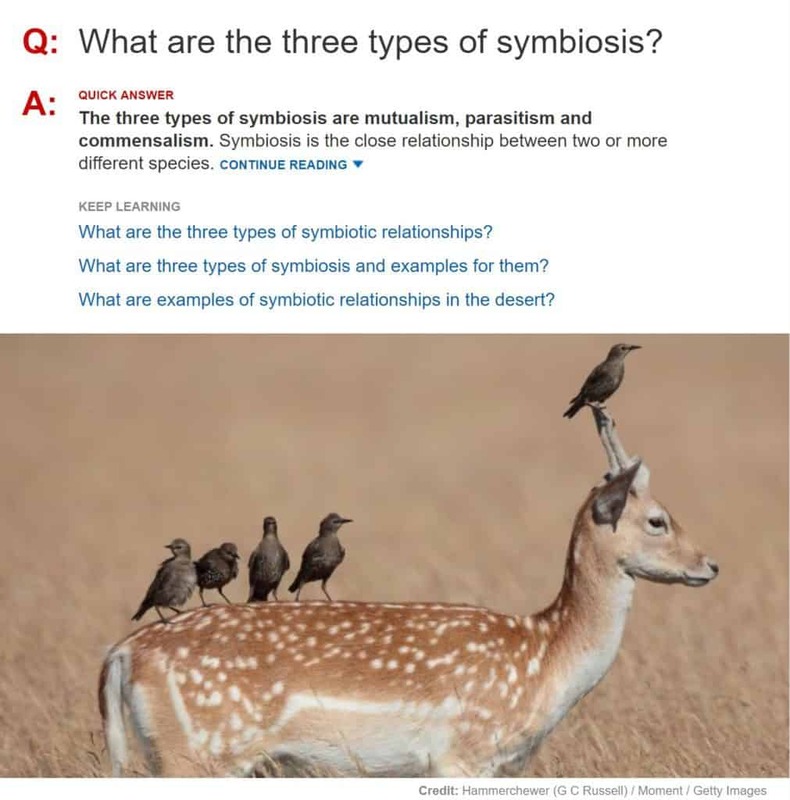 What is an example of each type of symbiosis? The research station will allow students to explore an interactive web page that helps them to understand symbiosis. Students will be instructed to complete a few tasks and record answers on their lab sheets. This station will provide students with a one page reading about symbiosis. There are 4 follow-up questions that the students will answer to show reading comprehension of the subject. The assess it station is where students will go to prove mastery over the concepts they learned in the lab. The questions are set up in a standardized format with multiple choice answers. Some questions include: What type of symbiosis occurs between a deer and a tick? What type of symbiotic relationship occurs between a zebra and rhino? Bacteria digesting food is what type of symbiotic relationship? Barnacles on a whale represent which type of symbiotic relationship? Students who can answer open-ended questions about the lab truly understand the concepts that are being taught. 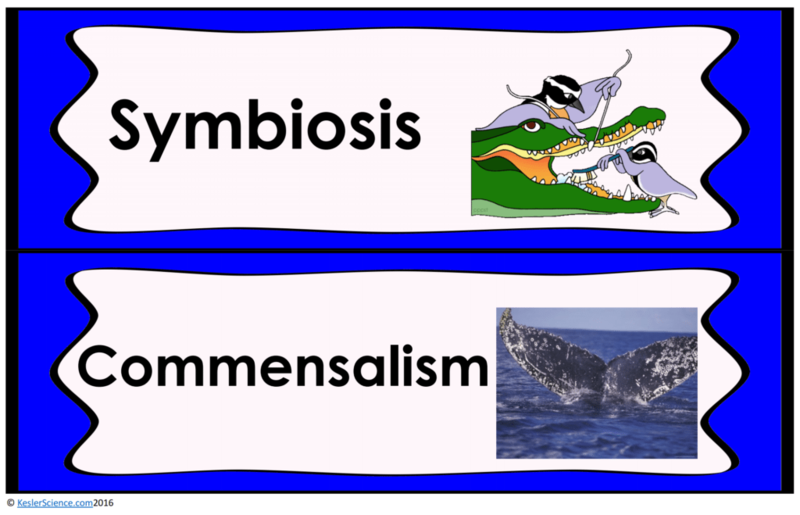 At this station, the students will be answering three task cards: Explain symbiosis, including the three different types: mutualism, commensalism, and parasitism. Give an example in each category. Your visual students will love this station. Students are to draw a picture that demonstrates their knowledge of symbiosis. Their drawing will include real animals for each type of symbiotic relationship. Students at this station will match the sets of cards. 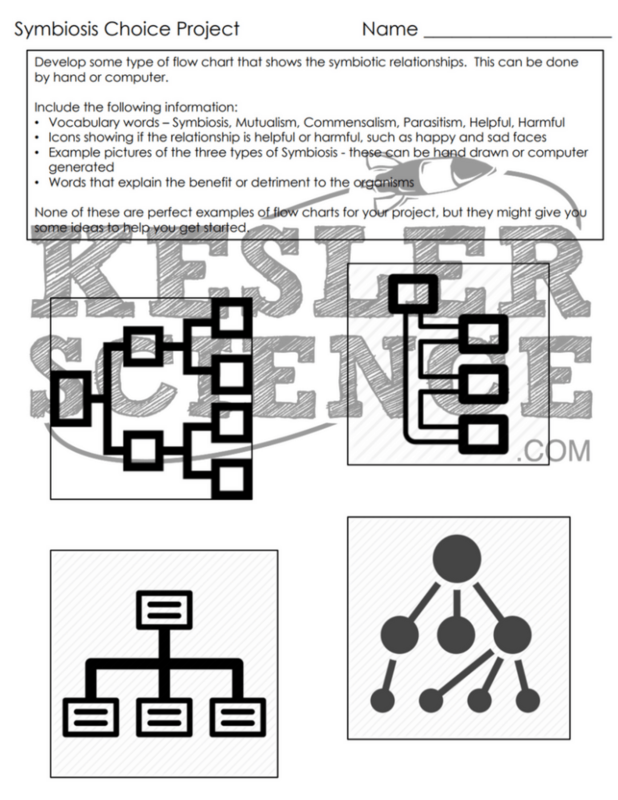 Sets include scenarios that match the label for the correct type of symbiotic relationship. Once students have completed their organization, the teacher will check their understanding. 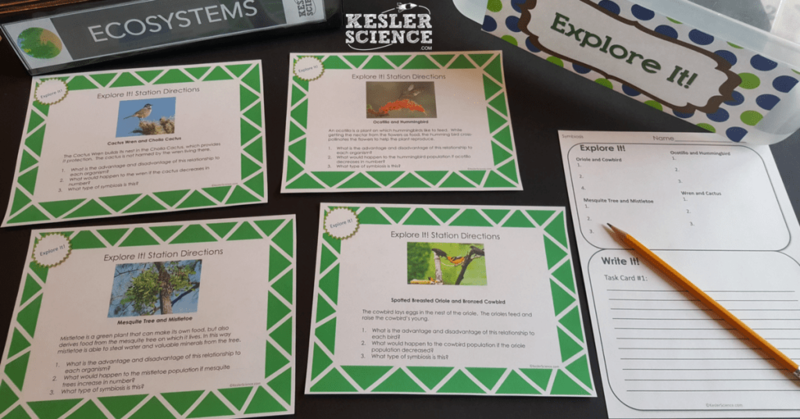 The explanation activities will become much more engaging for the class once they have completed the exploration station lab. During the explanation piece, the teacher will be clearing up any misconceptions about symbiosis with an interactive PowerPoint, anchor charts, and notes. 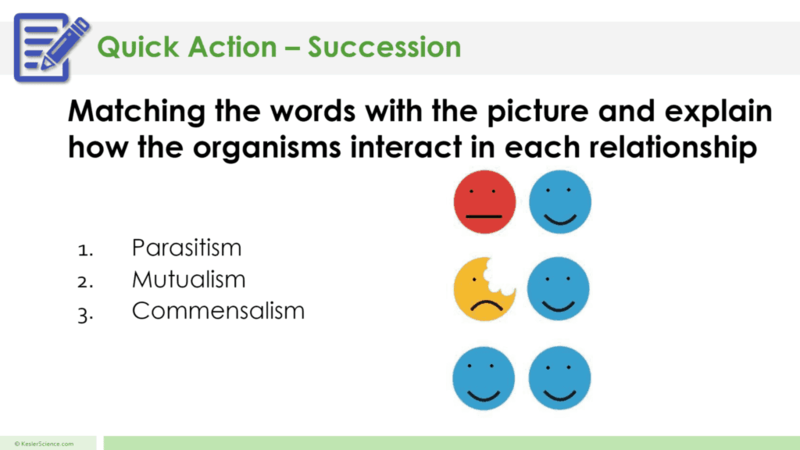 The symbiosis lesson includes a PowerPoint with activities scattered throughout to keep the students engaged.